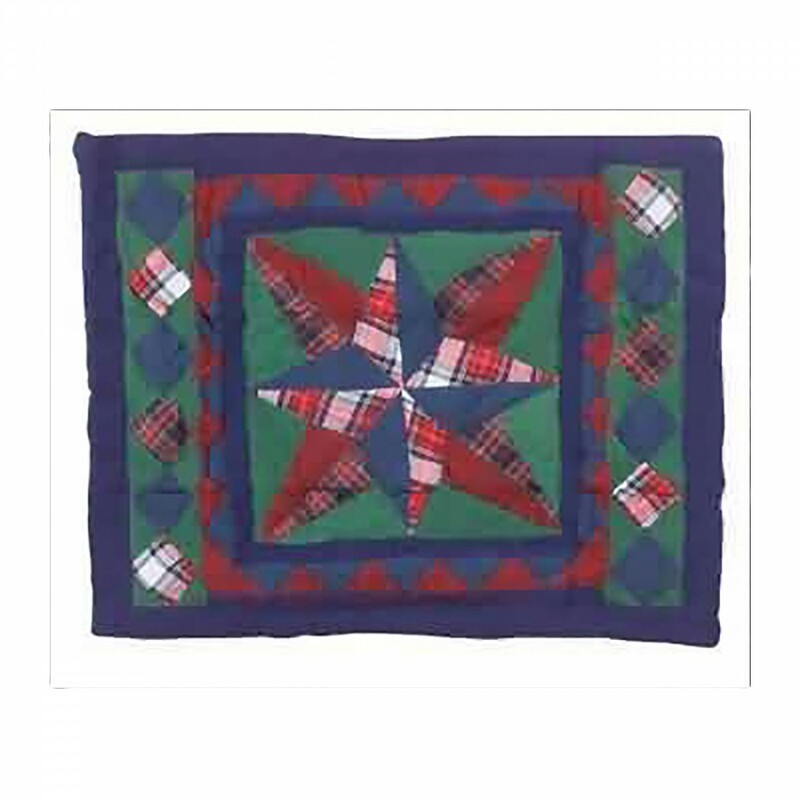 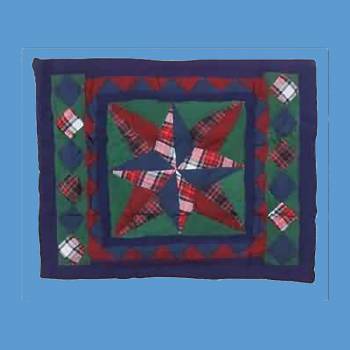 Blue ridge star pattern in a rich palette of red, green, blue, and black. 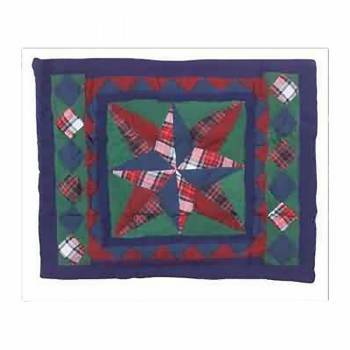 100% cotton flannel. Machine washable.